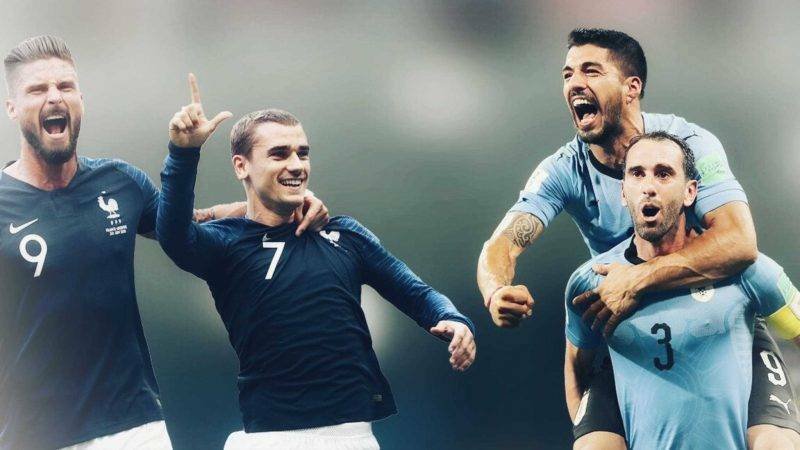 Two previous champions will face off in the World Cup quarterfinals when 1930 and 1950 winners Uruguay face France, who won the title 20 years ago. 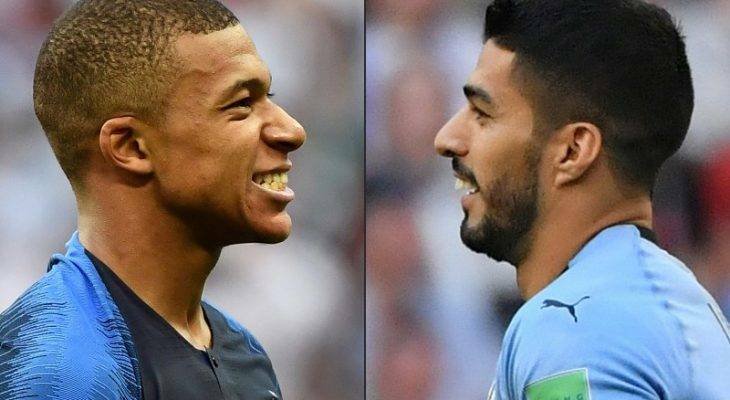 The pressure is well and truly on as we reach the quarter-finals of the World Cup, with Uruguay and France now just three wins away from glory. France won a thrilling last-16 clash against Argentina 4-3, with Kylian Mbappe the star of the show with two superb goals to send Lionel Messi & Co. packing. Uruguay, meanwhile, Cristiano Ronaldo home as Edinson Cavani struck twice to seal a 2-1 win over Portugal to set up a mouthwatering quarter-final clash.